Android 5.0 Lollipop factory image, now available for Nexus 4! You are here: GeekSays Technology News » Android » Android 5.0 Lollipop factory image, now available for Nexus 4! After the latest Nexus devices already got the chance to taste Google’s new dessert, it’s time for older devices to receive the update too. Next in line is the LG-made Nexus 4, which can now be updated to the latest version by downloading the Lollipop factory image from the Android Developers website, according to GSMArena. 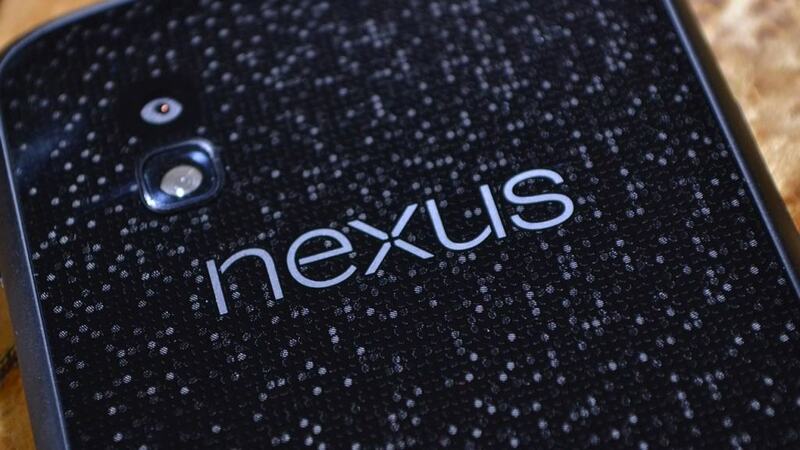 Initially, we believed that Google will need more than just two days in order to release the update for the Nexus 4, but the were faster than everybody expected. As for the improvements brought by the Android 5.0 Lollipop update to Google’s 2012 flagship, we must mention the material design and the ART runtime, alongside a significant performance boost. For those of you who want to get the update on the Nexus 4 immediately, you can check the Android Developers website, where you can find the links for downloading the Lollipop factory images and all the instructions needed in order to perform the install. So, what are you waiting for? Try the new operating system on your Nexus 4 and tell us what do you think about it, using the comments section below.